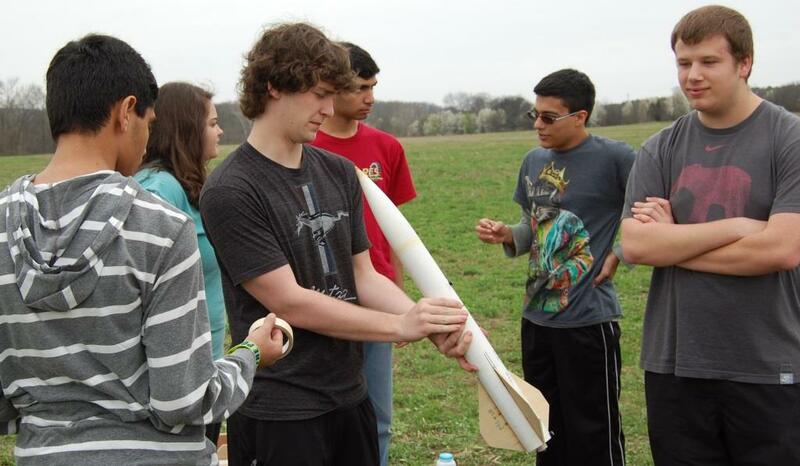 After winning the national level in TARC the Alabama team has gone on to win the rocket contest for the USA by beating France and Britain. 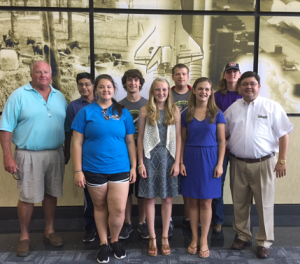 Members of the team are Christian Ruiz, Niles Butts, Andrew Heath, Katie Burns, Evan Swinney, Cady Studdard and Chelsea Suddith. The international rules were the same as the TARC rules that 695 other teams this year across the country and here locally had to follow. 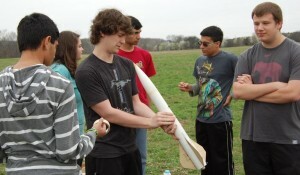 Russellville had two excellent flights qualified by HARA that took them to the finals in Manassas. 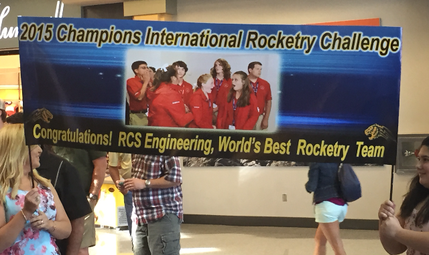 Congratulations to the team, teachers and parents and all who supported this TARC victory.